This cognitive product line offers scientifically created formulas designed to support brain health. This popular brand for over a decade is now available in new, advanced formulas. 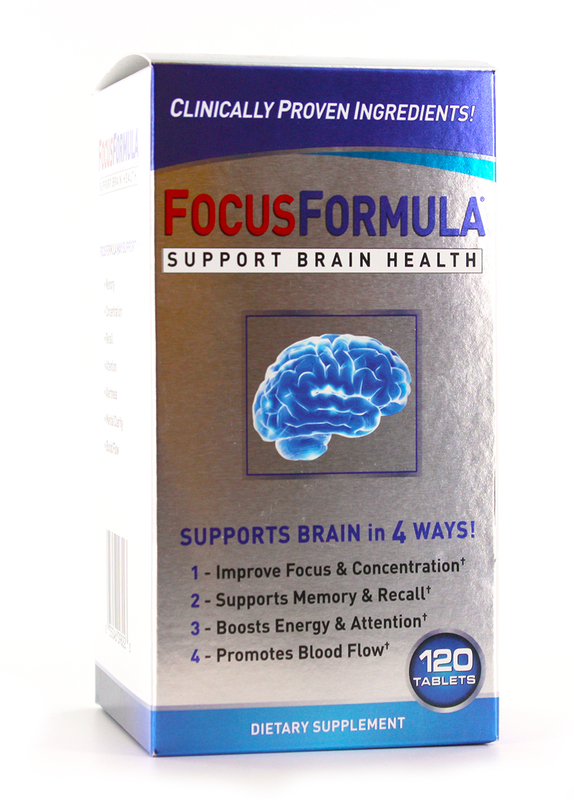 Focus Formula is a natural alternative to help boost memory, concentration and alertness for men, women and students. GNC, Walmart, Vitamin Shoppe, Kroger, Kinney Drug, Harmon, Savemart, Fred Meyer, Amazon.com, Jet.com & Independent Pharmacies carrying Windmill Vitamins. 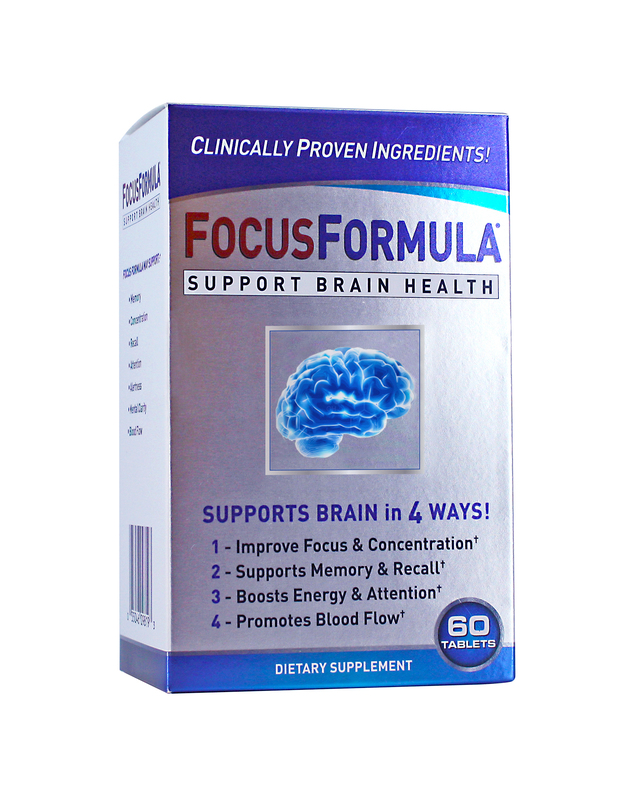 "I have been using Focus Formula for about 3 months. The product works very well for me and helps support my memory."